Attend any class any time any day of the week. 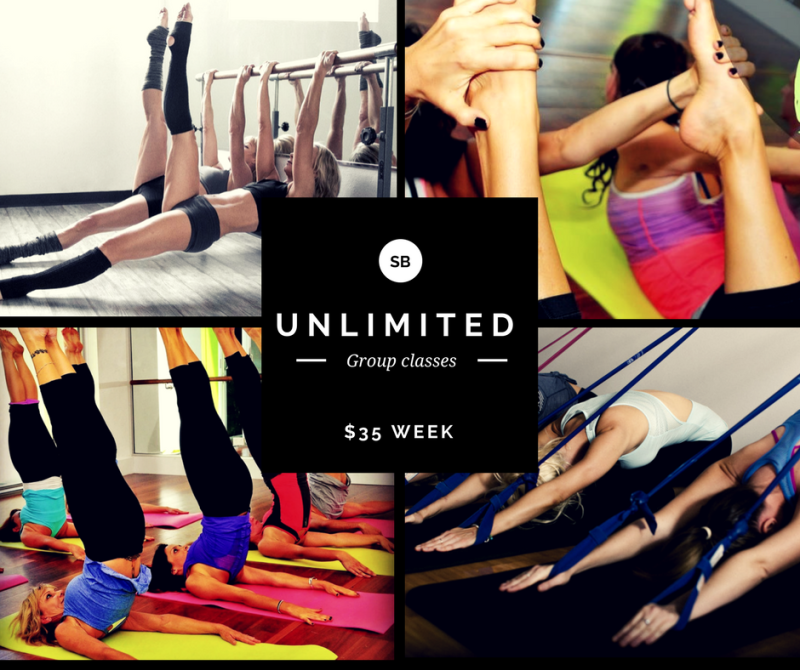 This amazing deal includes any class on the Sway Bar timetable. 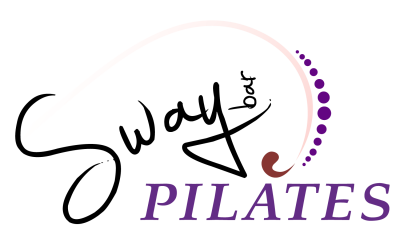 Get unlimited reformer, tower chair and studio classes as well as group Pilates Mat, TRX, yoga, Pilates sculpt and much more. Any group class any time. 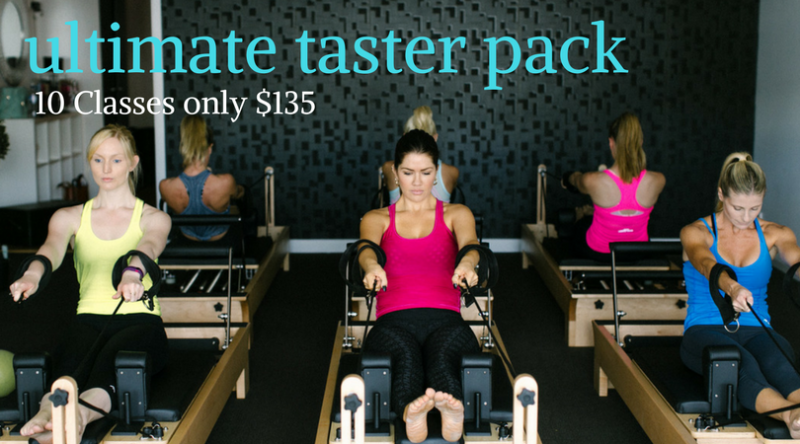 Includes Pilates Mat, TRX, Pilates sculpt, Stretch, Yoga and more. 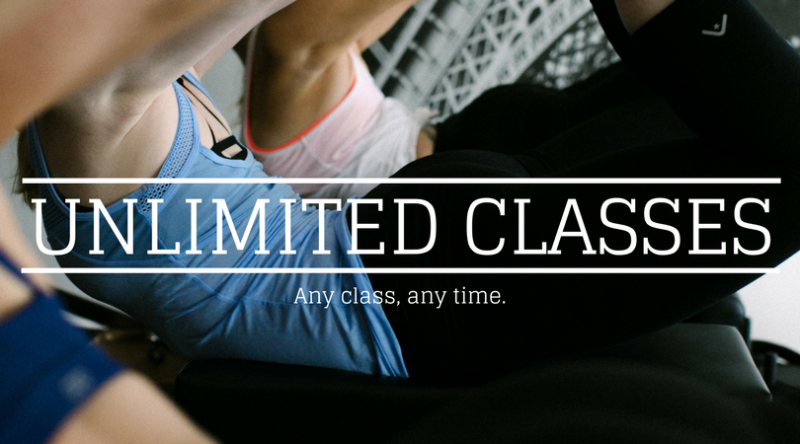 Excludes reformer and studio classes. The best way to start is with the Ultimate Taster Pack. 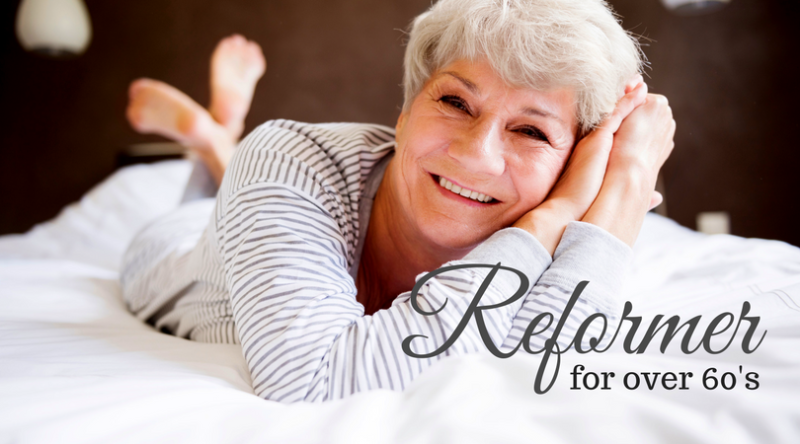 Book a personal training session and receive a tailored training program designed for you and your body. to book or for more info.